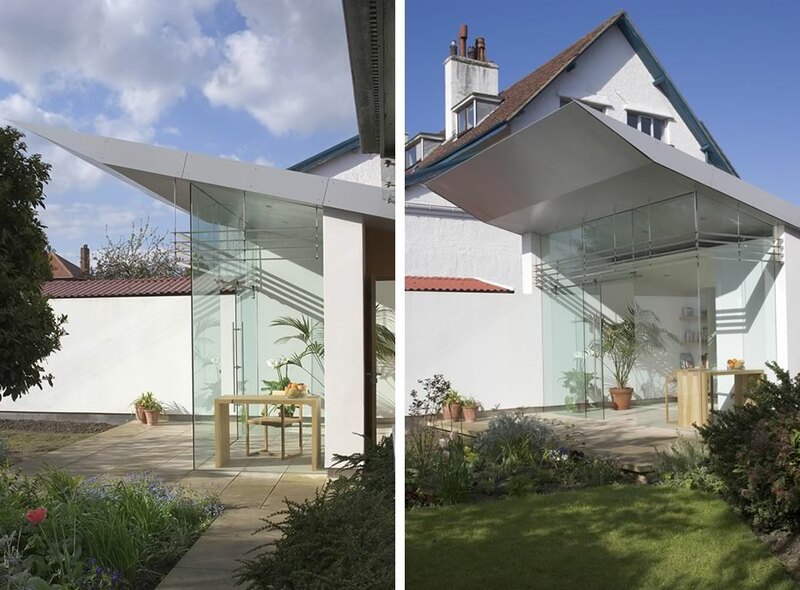 The client lives in a five bedroom Edwardian home in the northern suburbs of Leeds. 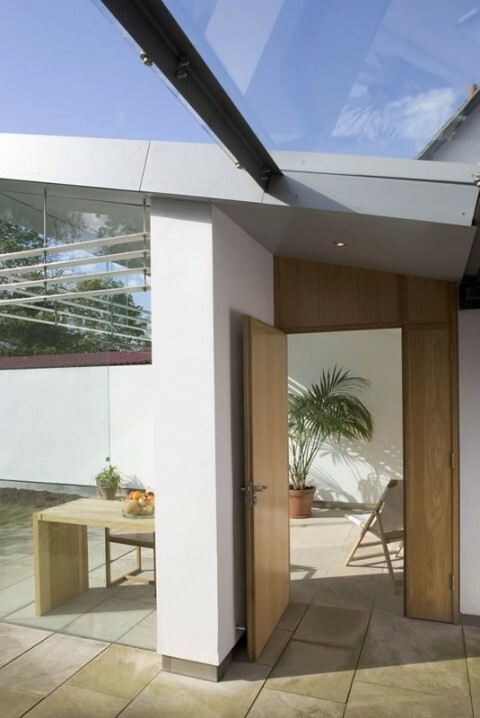 The house lacked a sense of connection to the garden, the sunniest section of which was occupied by an old garage. 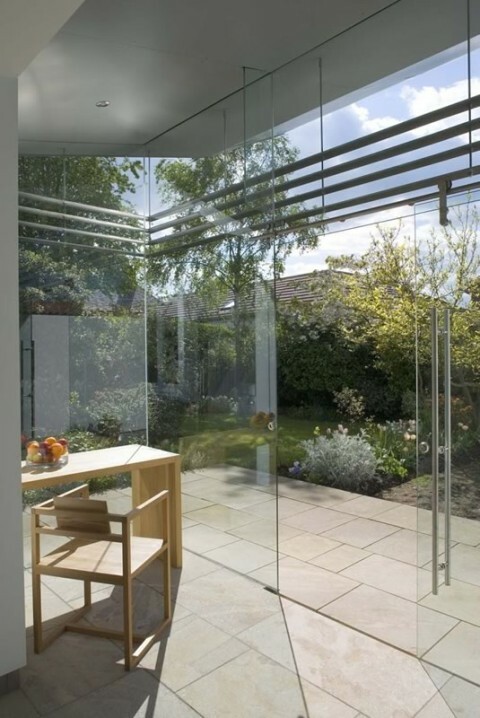 The brief was to relocate the garage to the north-facing driveway and create a new space that formed an enclosure but became an extension of the garden. Care was taken in detailing and use of materials to ensure that the transition from the traditional street aspect to the contemporary rear aspect was sensitive and appropriate.